James is a U.S. Coast Guard licensed Lake of the Ozarks guide whose goal it is to make your fishing experience a fun and educational one. 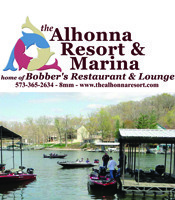 He has been fishing the Lake of the Ozarks both for fun and competitively for 20 years with great success, and has spent many hours developing seasonal patterns to catch fish all year long. 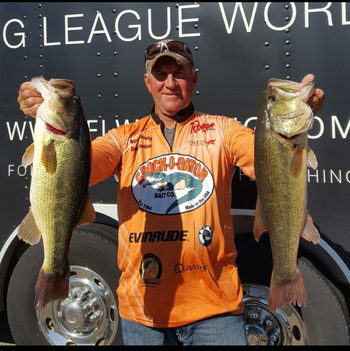 James has won around 20 of the bigger bass tournaments, and is best known for his jig-fishing skills. James is the owner of James Dill Guide Service and Crock-o-Gator Bait Company.